Why Create the Worlds First Humane Crustacean Stunner? Crustastun believes crustaceans should be humanely stunned before cooking. Boiling any animal alive is clearly inhumane. Previously approved humane methods of killing crabs and lobsters have been shown to be wholly inadequate. Spiking – the destruction of the crabs’ two nervous centres requires knowledge and precision but will take 6-10 seconds to achieve, during which time the crab suffers. 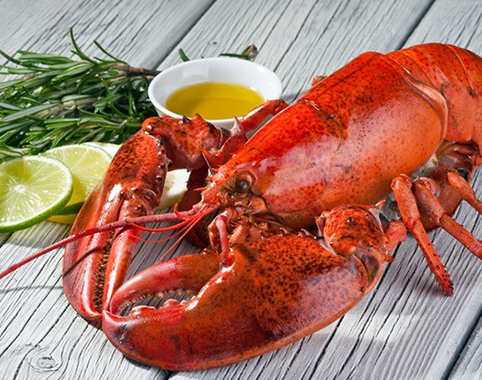 Splitting or spiking of lobsters – The destruction of the lobster’s brain (which consists of 13 brain masses (ganglia) by splitting the creature in half is impossible to achieve (as is shown in a Report by Professor Douglas Neil of Glasgow University). Cutting off the head is ineffective because the head and other ganglia continue to function for up to 6 hours. Spiking is useless because all 13 ganglia must be destroyed to achieve insensibility. 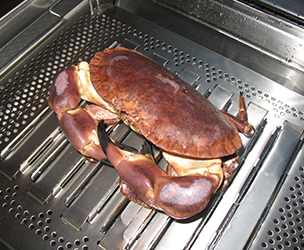 Crustaceans boiled alive can take 3 minutes to be heated to the 34°required to cause loss of consciousness. Stress hormones released during these processes negatively affect the flavour and texture of the meat. Electro-stunning with Crustastun produces total anaesthesia within half a second. 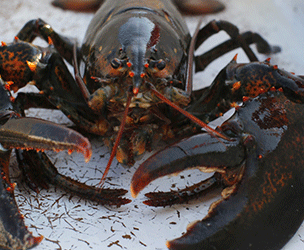 Death ensues in all crabs, langoustines and lobsters within 5-10 seconds. The flavour of the meat is enhanced and the texture becomes more succulent. 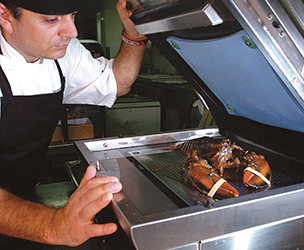 Chefs, restaurants and stores who order live crab, crayfish or lobster should consider the Crustastun an essential appliance where the consumer is becoming more aware of the common inhumane treatment of crustaceans and wants to eat the meat at it's best. 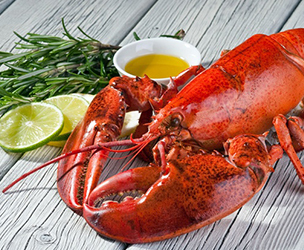 Switzerland is the first country to make boiling live lobsters a criminal offence and without doubt, more countries will follow in the near future. WIthin the UK Crustacean Compassion is leading the way to get the law changed to ensure humane treatment of crabs and lobsters. Why does it exist, where has it come from and where is it going? How does the Crustastun work? 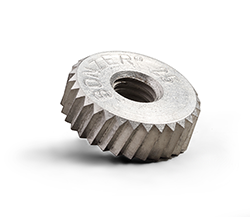 Insight into the technology behind the product. 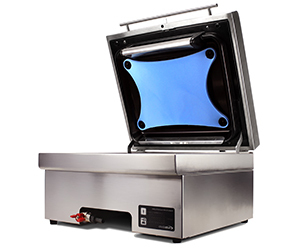 Why choose a Crustastun for your kitchen? 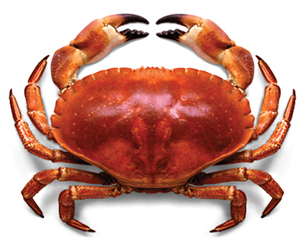 Find out more about crabs lobsters and crayfish. Don't just trust us, see what the chefs say!